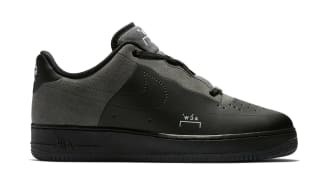 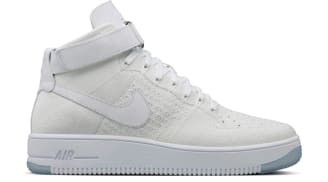 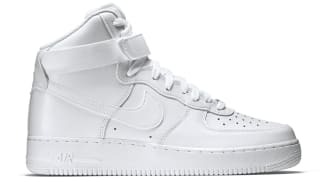 Designed by Bruce Kilgore and originally released in 1982, the Nike Air Force 1 is perhaps the most iconic Nike sneaker of all-time. 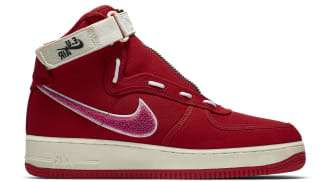 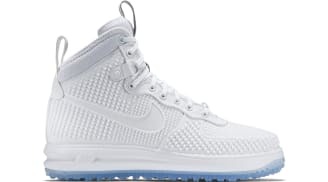 The sneaker was originally created for Basketball performance and was the first Basketball sneaker to feature Nike's Air technology. 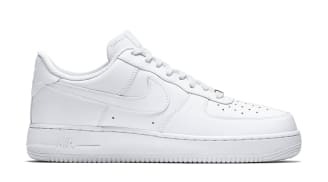 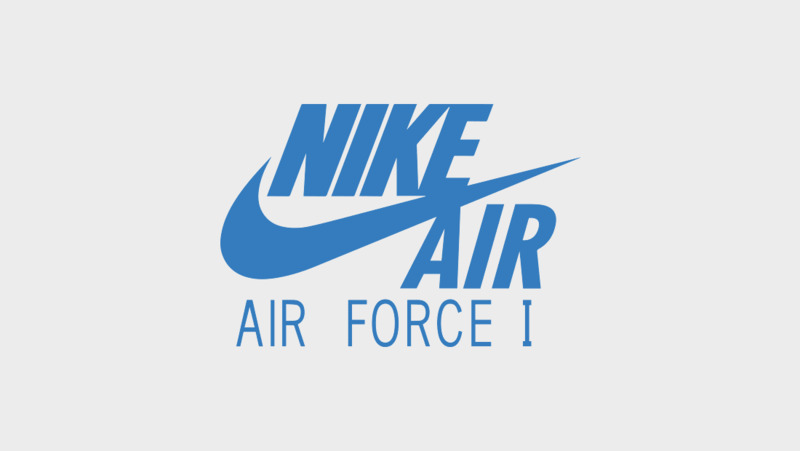 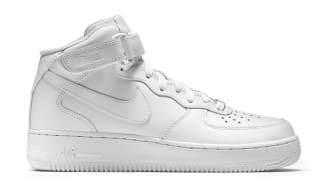 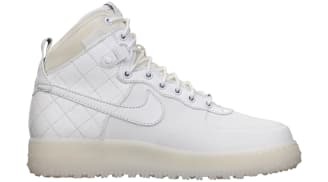 Over thirty years since it's debut, the Nike Air Force 1 is Nike's most popular sneaker and continues to serve as a force in sneaker culture. 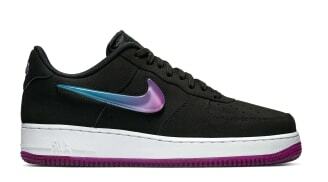 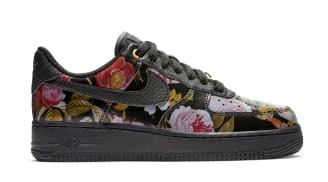 Nike Air Force 1 Low Women's "Floral"